Hello all. My name is Chris. I was referred here by Capriman86. 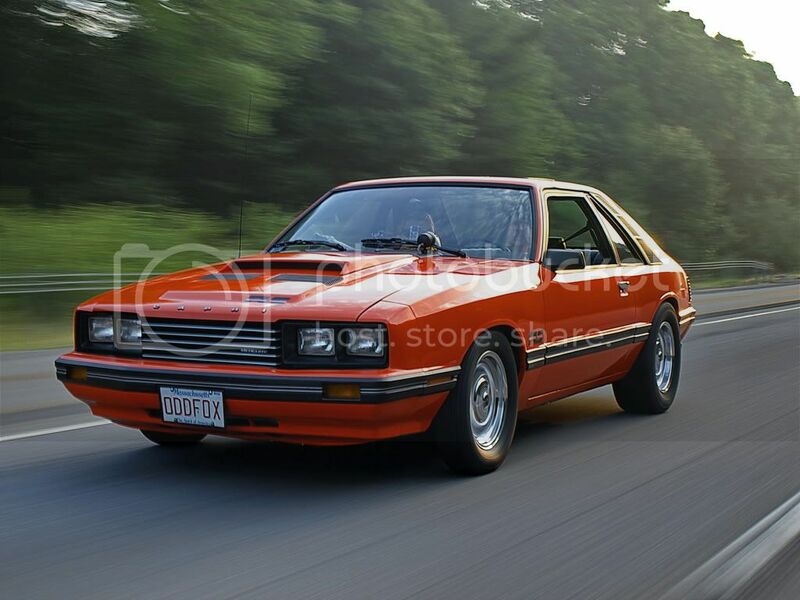 Current vehicle is a 1979 Capri RS that I have "restored" over the last 4 years from a salvaged carcass. 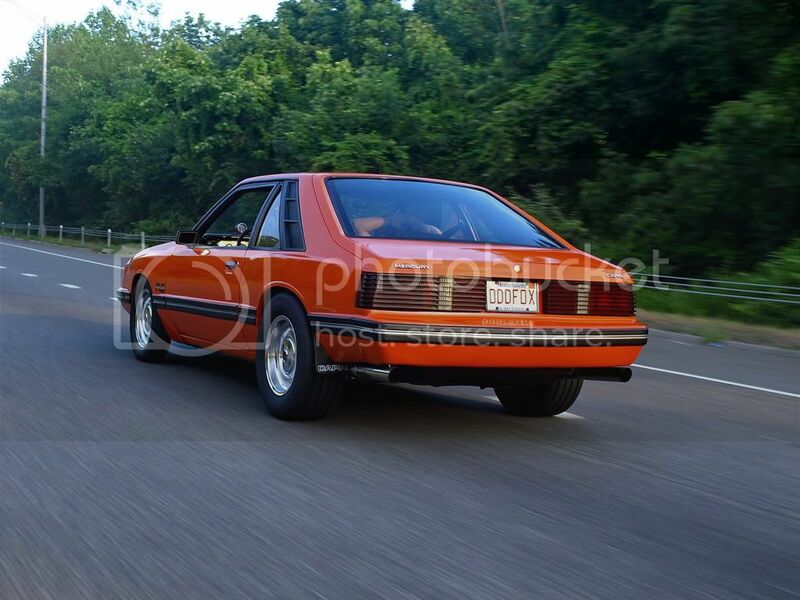 Originally a 3.3 straight 6 with an auto, it has gone through some changes in its life. Being converted from a previous owner to a 302, still retaining the stock 3 speed. 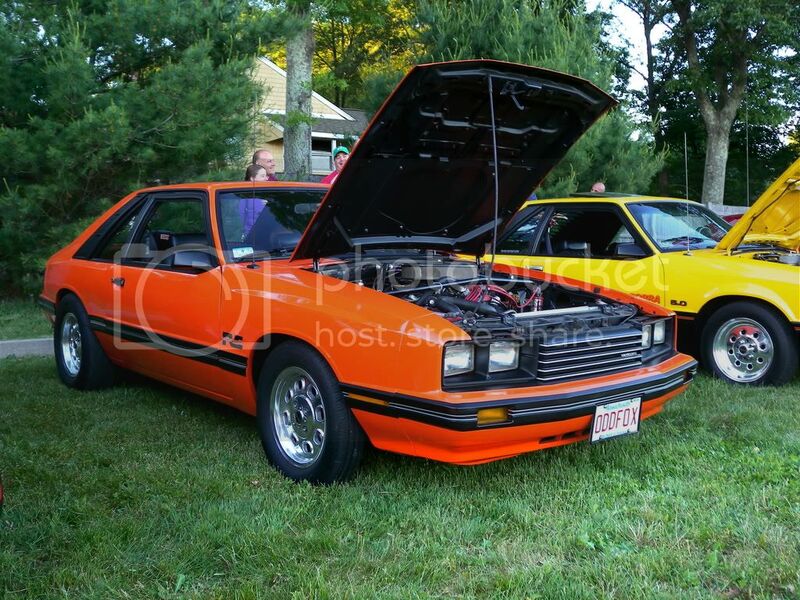 I drove it about a week like that, and converted it to a Tremec 3550, and installed an 8.8 with 4.10's. The next winter the 302 was swapped out for a 347 built at home. The rear end let go again, so last summer, I built a stronger set up, with 33 spline Strange axles, a spool and c-clip eliminators. The rear suspension is stock springs with UMI adjustable uppers and lowers with hiems joint rod ends. Its a bit stiff on the street, but netted me a 1.55 short time on a 26x10.50 E.T street. Best time so far is an 11.20@127, spraying a 150 shot of N20. Paint and interior, are stock interior with a set of 91 LX front buckets covered with TMI black vinyl to match the early rear seat. Aftermarket gauges inside a stock bezel. 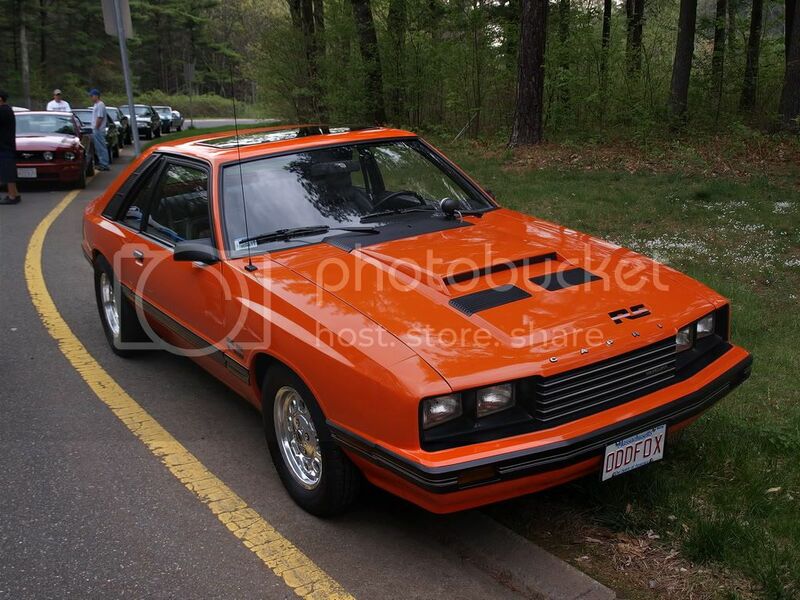 The exterior was originally bright red, but when I painted it, switched to another factory 79 color, "tangerine" . 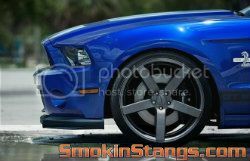 Greg Weld wheels complete the package, 15x8, and 15x 3.5". Exhaust is flowtech long tubes and shorty h-pipe, with a 2.5 inch Magnaflow cat-back. Current project, car sits with the 5 speed removed, awaiting a Redneck C4, reverse manual valve body, trans brake, and a 2800 stall converter, should be shipping out this week. Glad you found us! Thanks for posting pics right away! You will like this site Chris, there are a LOT of locals on here and I see a great future! A couple more pics I have taken of it. Thanks for the welcome guys. Some more pictures. This was my starting point. During paint and body, and interior. Wow beautiful 'pri. I'm a sucker for the 4 eye foxes and the capris are even better. Love it man. Nice job. That's one hell of a SMOKIN Capri.....and introduction, Nice job!! As built......tastefully done, really showcases the core of the car.